The Department of Public Health has confirmed four cases of measles within the County as of January 23, 2015. These cases are either initial exposures or linked as secondary cases in conjunction with the recent outbreak associated with California Disneyland theme parks. 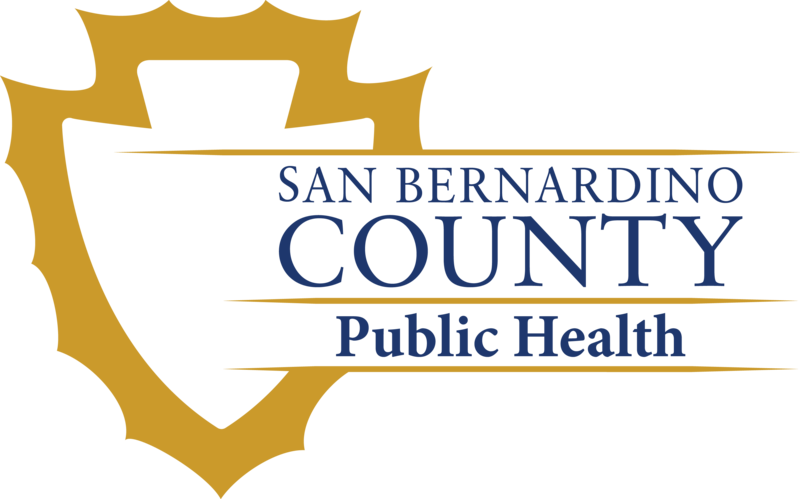 It is possible that San Bernardino County residents may have been exposed to measles since one of the confirmed cases visited public places while infectious. o Friday, January 16, 2015 2 p.m. – 5 p.m.
o Saturday, January 17, 2015 10:30 p.m. – Sunday, January 18, 2015 1:30 a.m.
• Monitor themselves for illness with fever and/or an unexplained rash from 7 days to 21 days after their exposure (the time period when symptoms may develop); if symptoms develop, stay at home and call a health care provider immediately or the DPH at 1-800-722-4794. • Do not visit a health care provider without first notifying them of your potential exposure. Measles is a rare disease in the United States and in regions of the world where vaccination coverage is high. Maintaining high vaccination rates is vital to prevent outbreaks of disease in our community. Given the recent cases identified here and in other jurisdictions in Southern California, additional cases are expected and vaccination is key in preventing infection from future exposures. For more information about measles, please visit the Centers for Disease Control and Prevention website at http://www.cdc.gov/measles/about/faqs.html, California Department of Public Health at http://www.cdph.ca.gov/HealthInfo/discond/Pages/Measles.aspx or call the County of San Bernardino Department of Public Health Communicable Disease Section at 1-800-722-4794, Monday through Friday, from 8 a.m. to 5 p.m.